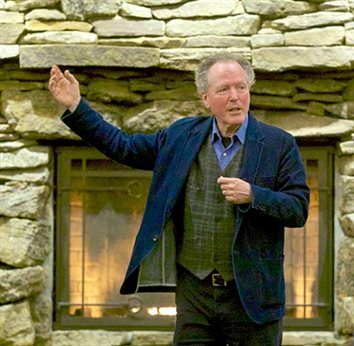 When Oregon’s ninth Poet Laureate came to FivePine Conference Center, the evening felt like a classic variety show — performed by one man. 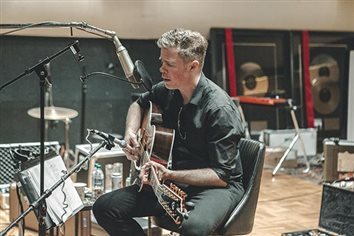 Acclaimed musician and songwriter Josh Ritter will help Sisters Folk Festival purchase its current headquarters. 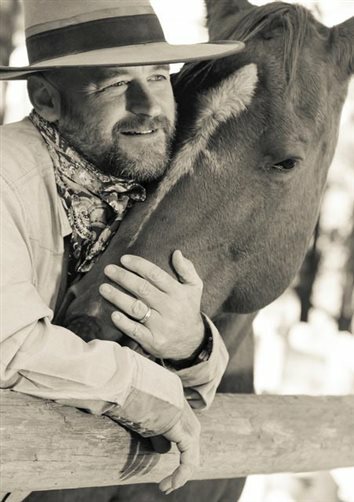 Get ready to welcome the return of The One Arm Bandit to Sisters Rodeo. 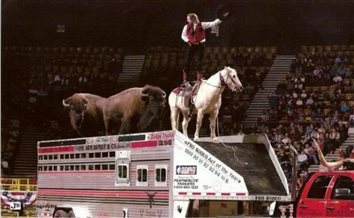 The 15-time PRCA Specialty Act of the Year, John Payne is coming back to entertain crowds as the most popular rodeo act in the history of the Professional Rodeo Cowboys Association. Dawn Boyd says that she doesn’t consider herself a “serious” quilter. But she’s very serious indeed about shepherding the Sisters Outdoor Quilt Show (SOQS) into the future. If you research Sisters resident Melody Carlson online, it’s quickly clear she’s a prolific published author. 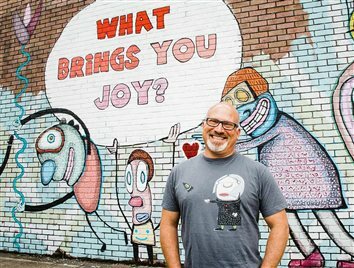 Artist, illustrator, and speaker Gary Hirsch will share his talents with Sisters students this week. 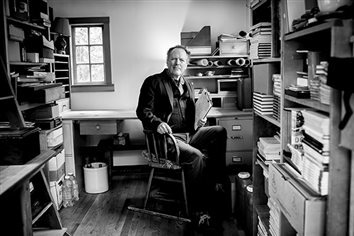 Sisters artist Paul Alan Bennett’s latest venture makes it very easy to have his world-renowned art in your home — and in your hands. Paulina Springs Books is poised to become a hub for social events in Sisters. Beginning Monday, April 1, at 6 p.m., new owner Lane Jacobson will be hosting the first Open Mic Night. 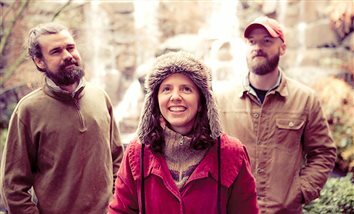 “The Far Green Country,” a documentary film created by Eli and Kelly Pyke of Sisters, has found distribution through a company called Indie Rights Movies. They are helping the filmmakers release their movie on digital platforms worldwide, beginning with Amazon Prime. Sisters High School (SHS) was transformed into a unique collaboration of the arts Tuesday evening, March 19, as students, teachers, and guests gathered together for the annual art night event. 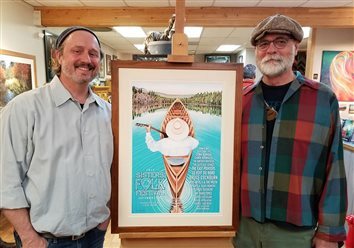 Music and art enthusiasts gathered at Sisters Gallery & Frame Shop last week for the official unveiling of the 2019 Sisters Folk Festival poster featuring the original artwork of Dennis McGregor, local artist, singer/songwriter, and author. 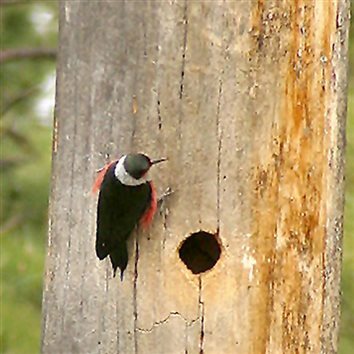 On April 1 registration will be open for The East Cascades Audubon Society’s (ECAS) premier birding event, which will be held in Sisters: the Dean Hale Woodpecker Festival. 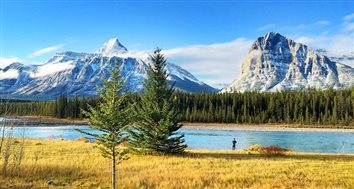 The event itself will be running from May 30 to June 2. 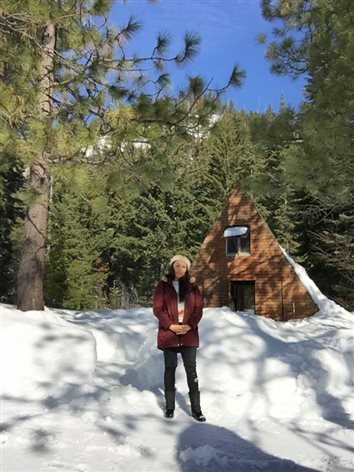 March artist residencies at Caldera were hampered by late-season snowfall. 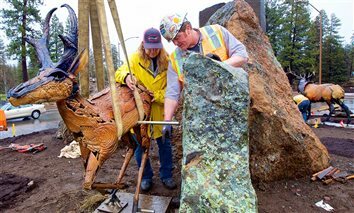 Still, seven artists made it to Central Oregon for their residencies. 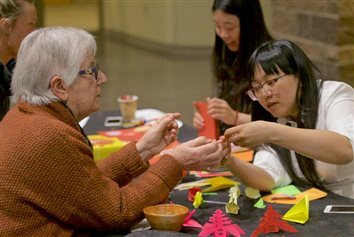 Working in film, literature, photography, and other media, they will share artwork, readings, and conversation during Open Studios this Saturday. 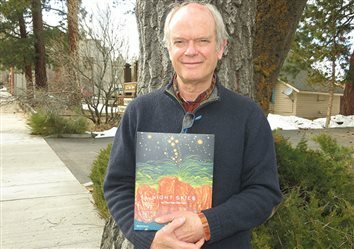 Oregon’s Poet Laureate will visit Sisters next month. 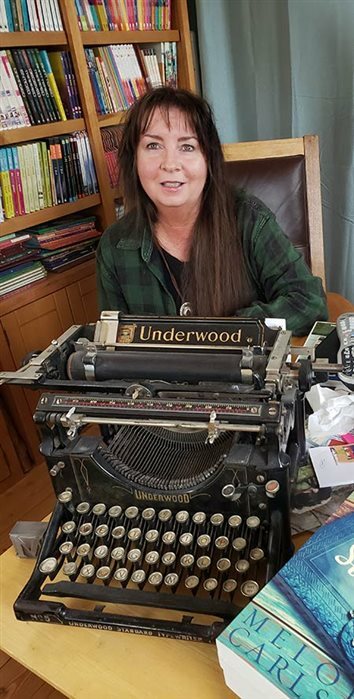 “Confluence,” an evening with Kim Stafford, Oregon’s ninth Poet Laureate, will take place Tuesday, April 9, 7 p.m., at FivePine Conference Center. 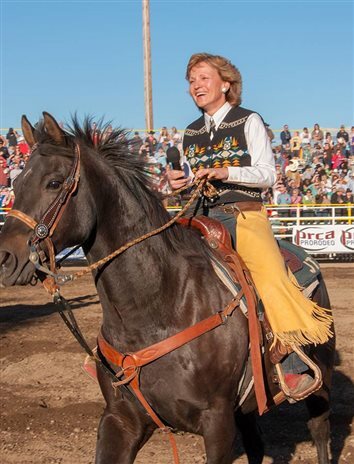 Sisters Rodeo has chosen Sisters legendary songbird Peggy Clerf Tehan as the 2019 Grand Marshal of the Sisters Rodeo Parade. 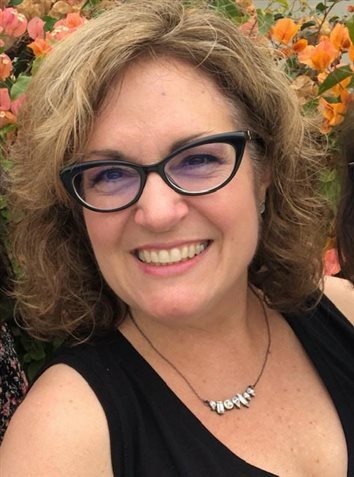 Despite our recent heavy snowfall, Connie Gunterman, director of the Sisters High Desert Chorale, has her eye and ear turned toward spring.